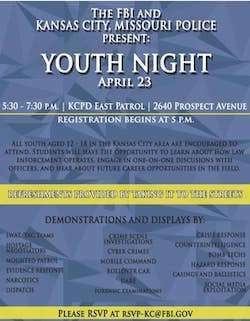 Learn about how law enforcement operates, engage in one-on-one discussions with officers and hear about future career opportunities in the field happening April 23. Every day more than 70 children walk through the doors of PAL Centers. PAL is seeking volunteers to provide homework help and after school tutoring. PAL programs instill teamwork, self-motivation, responsibility, leadership and other life skills in youth through organized sports and recreational activities. PAL youth programs help children develop a positive self-esteem, leadership skills, a sense of belonging, improve school performance, resolve conflict and fill their free time after school. Our Police Athletic League boxers have a special Christmas message for you! These Santas delivered knockouts over the holiday season. Hard work continues on our fitness room.